Last year I fulfilled one of the items on my bucket list, that was to take the trans-Mongolian through China, Mongolia and Russia to Moscow. On the way, I stopped off in a few cities/towns, and my first stop in Russia was the Siberian city of Irkutsk. 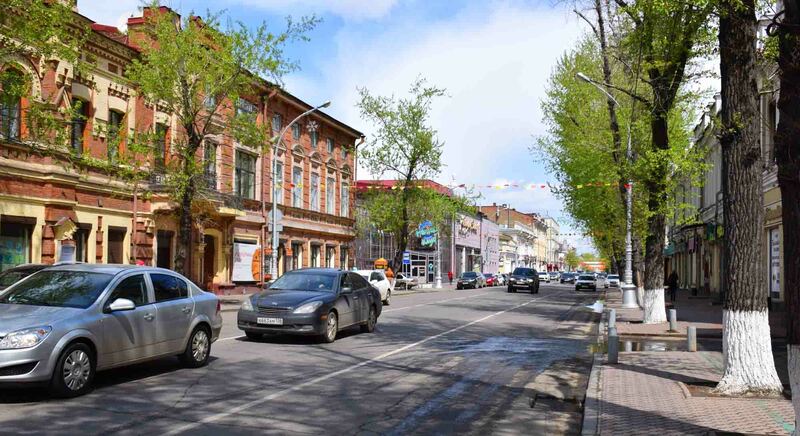 Karl Marx Ave in Irkutsk. It was a place I hadn’t heard, read or seen too much about before I went there. 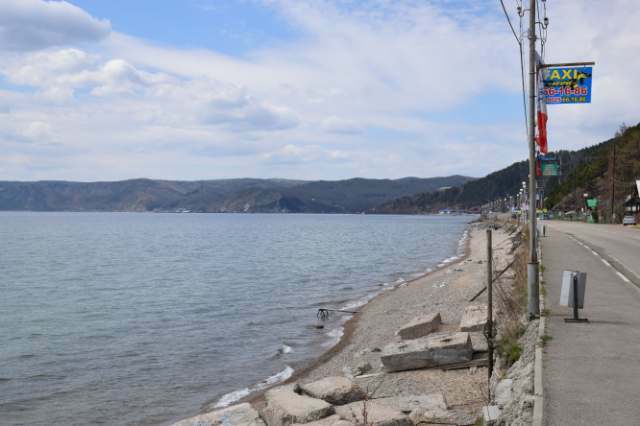 It’s town on the river Angara, around 72 kilometres from the mouth of the mighty Lake Baikal. 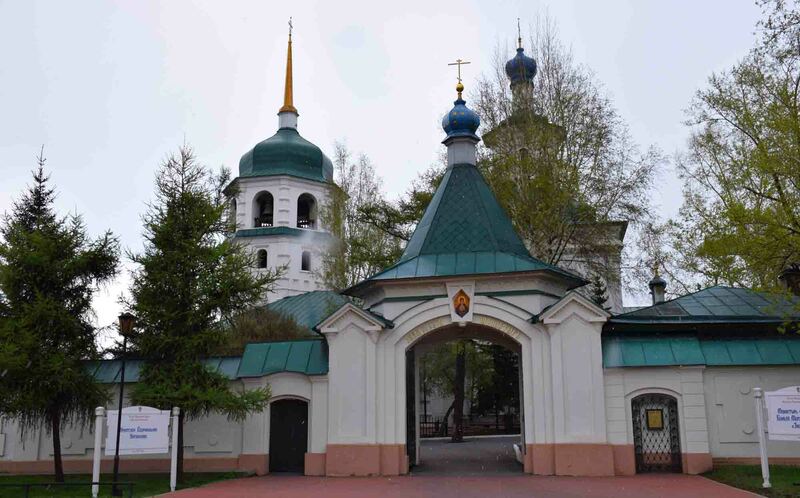 It dates back to around 1652, and was connected by road to Moscow in 1760. 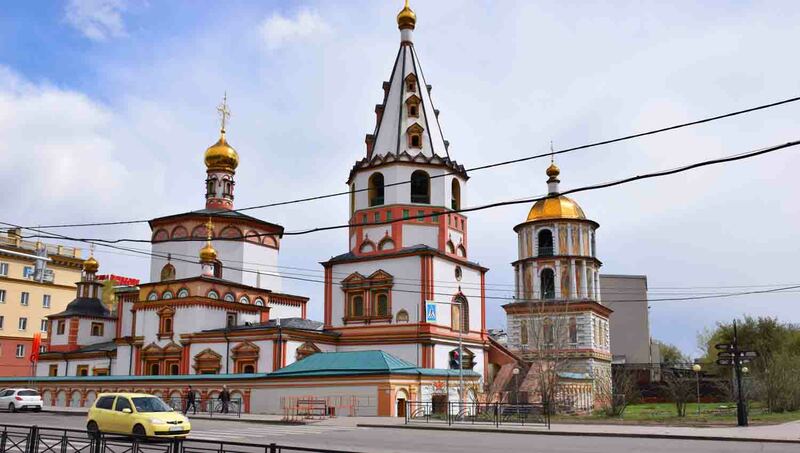 By road it is around 5263 kilometres from the Russian capital and has a population of just under 600,000, which has been in decline since the fall of the Soviet Union. 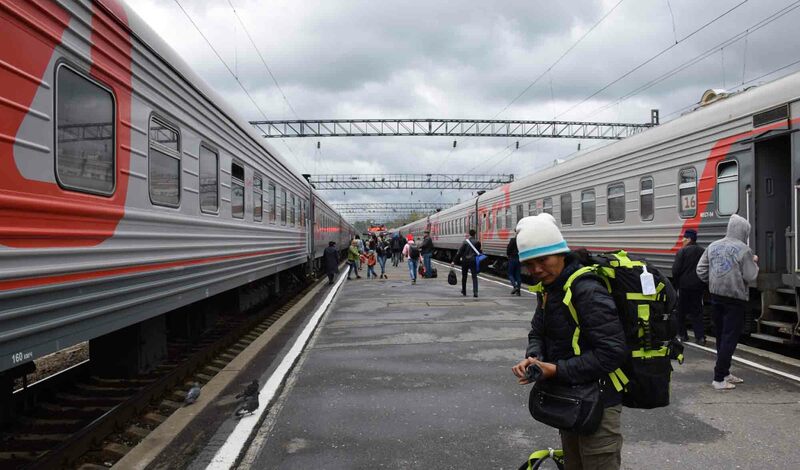 But they’re just facts and figures, and entering Irkutsk after a day plus on the train I wondered if it would have a strong Asian influence, considering it was a lot closer to Beijing, and Mongolia, Kazakhstan etc than Moscow. On the train, my expectations of an interesting stop were somewhat lowered by the man I met who said it was one of the most boring cities he’d ever visited. I’m not sure if I’d seen a photo or two beforehand, so really, it felt like I was going in a bit blind. The train pulled in early in the morning. Very early, like 7am or something. The guidebook warned that you shouldn’t take a taxi at the station if you could avoid it. You wouldn’t get a good price – best case scenario – and there had been instances of people being taken out into the country and the drivers demanding large sums of money to take them back into town. Thankfully, Irkutsk has decent public transport. A network of trams shuttles you around the city. They are like trams in any city, none for 30 minutes and three in a row show up. It felt immediately Russian. Not on the grand scale of a Moscow, and there were nods to other Eastern European cities such as Bratislava in the architecture, but there was almost nothing that reminded you you were technically still in Asia. It wasn’t an exciting town, but it was good for a stop and a few days. As far as tourist sites are concerned, there were a number of churches in the centre of town, most of which were quite beautiful in their own way. The Saviour Church and the Sobor Bogoyavlensky were the most interesting, next to the Angara River. Which has it’s own special walk alongside. 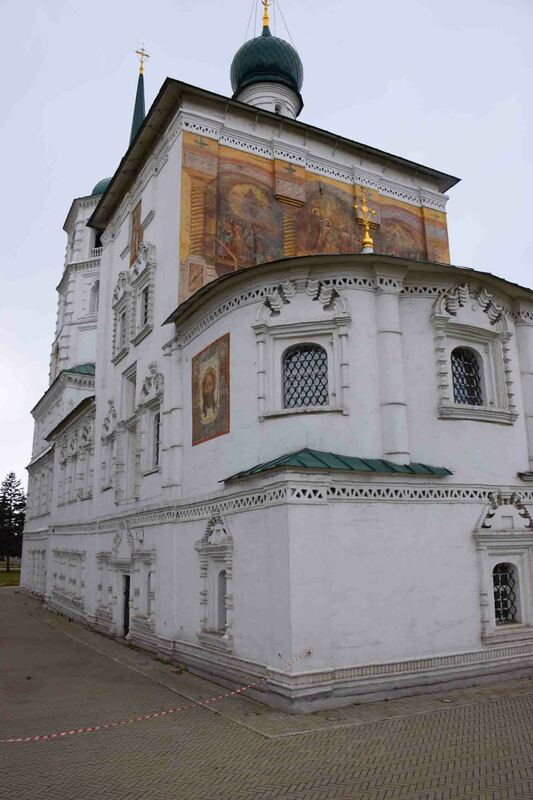 The Znamensky Monastery was also interesting, and one of the churches inside was very beautiful. The other main attraction I saw was the Angara ‘Ice Breaker’, an old ship that is now a museum. You can climb in an all around it, which is really cool. Other than that, there were a couple of historic houses in the town which were interesting too, the House of Trubetskoy the Decembrist and the House of Prince SG Volkonsky. Both beautifully restored. 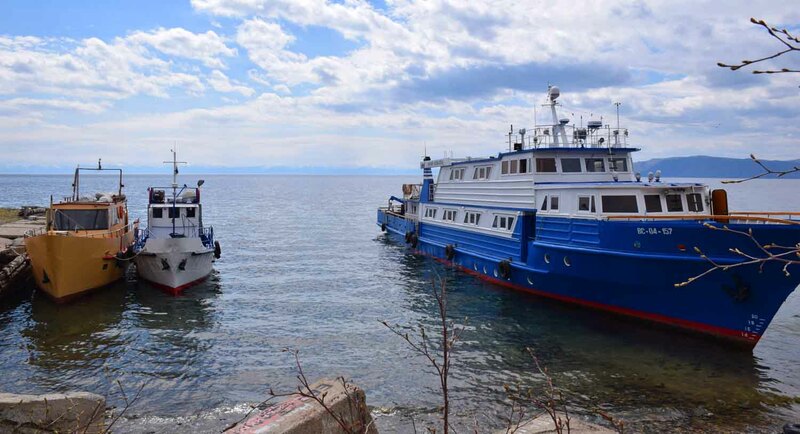 The other thing I did whilst there was a day trip to Listvyanka, a sort of holiday village on Lake Baikal. It’s very pretty there and not too far away by bus, I did a little hiking up the hill, it was a nice little day trip. So all in all, Irkutsk was a worthwhile stop and a gentle introduction to Siberia – sadly I wasn’t going any deeper into this part of Russia. Very manageable and easy to get about, but to be fair, not the most electrifying place you can visit either. The food… well I self-catered mostly to be honest. I went out a couple of times after selecting restaurants to find they were either closed on that day, or simply no longer there! But the cuisine, like the town and the people, is definitely Russian. Shashlicks proving forever popular. I has a very desolate air. Not many tourists I’m sure. Russian tourists, in the middle of summer, yes! From outside Russia, not so many especially in April! Thanks for stopping by Frank!